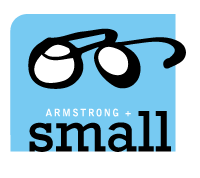 Welcome to Armstrong & Small Eye Care Centre serving Winnipeg, Manitoba. Our building is on the south side of Portage Avenue between Tim Horton’s and Subway. It is located directly across from the famous Winnipeg landmark, The Palamino Club. Parking is recommended in the Subway parking lot just east of our building. Two hour parking is also available on Sprague and for limited hours directly in front of our building on Portage Avenue. Ideally, our back parking lot is reserved for our staff or with special permission from our office manager. 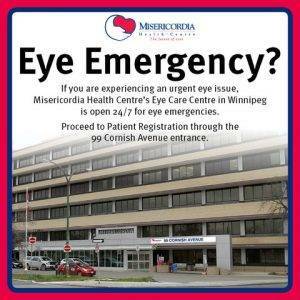 If you are experiencing an urgent eye issue, please proceed to Misericordia Health Centre's - 24/7 Eye Care Centre in Winnipeg and present at Patient Registration through the 99 Cornish Avenue entrance.